Outdoor Straight Stair lifts Installation & Repair | Stairlifts Pro Inc. 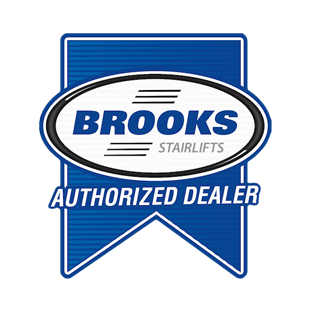 If you are being held back from visiting your backyard or garden due to a steep staircase, then our outdoor straight stairlift is your solution. Our Acorn straight outdoor stairlift will allow you to traverse steep areas outside of your home. Accompanied with an outdoor resistant cover for extra protection, the Acorn 130 outdoor straight stairlift comes with all the features and reliability that you would expect from our indoor models. Unlike our indoor straight stairlifts that connect to the wall, our outdoor straight stairlifts connect to the stairs themselves for extra support while outside, holding up to 300lbs (350lbs with our HD model). We also include a 12-month manufacturers guarantee.